ministries fail somewhere along the way. Could it be a simple lack of commitment to relentlessly measure every effort by these key standards? McQuilkin has witnessed the success of his method through five decades of dynamic service, from church planting to foreign missions to the academic arena. 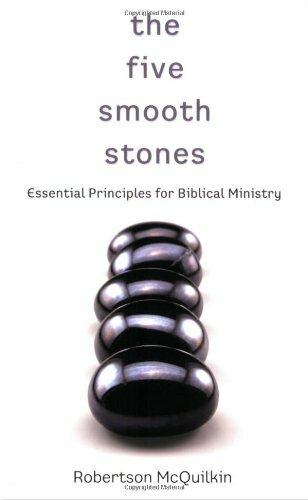 The Five Smooth Stones is his invitation to join in the deep reflection, honest evaluation, and courageous integration of each principle here in order to bless every aspect of your ministry.